Lovely home nestled on a cul-de-sac street. .79ac. awesome lot. Enjoy having your morning coffee in the screened in back porch. 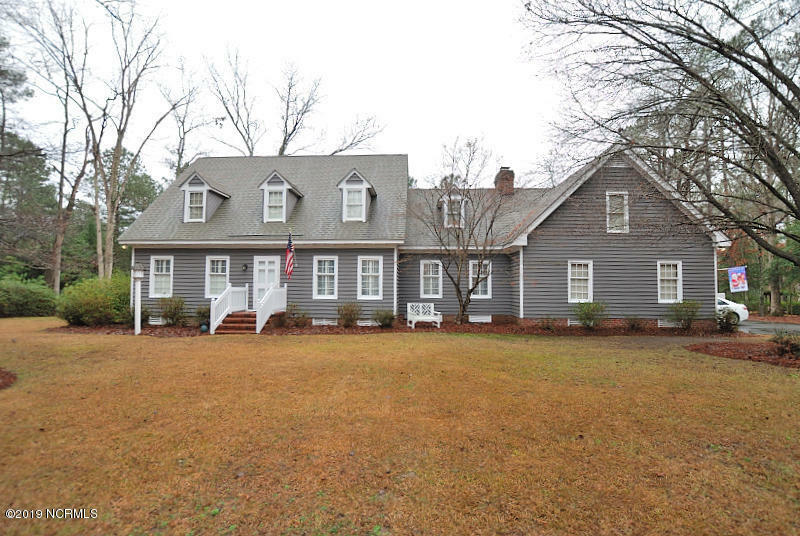 Home features a Foyer, Formal dinning rm., large great room with fireplace/gas logs, bookcases. Kitchen has corian counter tops, Jeni air range, large pantry, built in desk. Laundry rm. with cabinets, Mst. bedroom on 1st floor. 2nd floor has two bedrooms, full bath, office and a bonus room. Home has an Old Republic Home Warranty. New HVAV gas pack March 19, 2019.